You hear the crackle of the fire. You're bundled up in your comfy sweater. You have a blanket pulled up to your chin and have your favorite beanie on. This is by far my favorite snowy front porch drink with friends. It truly keeps you warm both inside and out. From the first sip to the last, you'll feel the tingle start at your nose and end with your toes. This version calls for 100 proof bourbon, but if you're like my friend's grandfather, you can substitute white lightning for a complete out of body experience. Staying with the bourbon theme (because Maker's Mark is delicious) here is a slightly spicier version than the original classic. 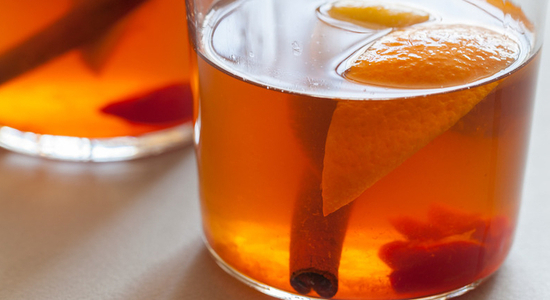 This can either be served cool or warm depending on how chilly you feel. This recipe also teaches you how to make a delicious winter simple syrup that you can use in a ton of other drinks including your latte. 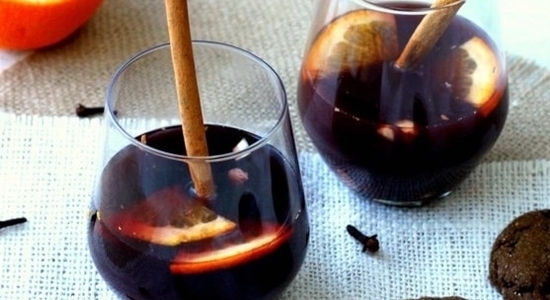 Switching back to hot wines for a second, here is a terrific alternative to Glogg, especially if you are looking for something a little less potent (or want to have more than one). This version uses clementines which are a great way to add a touch of sweetness with the citrus and I highly recommend using the apples to get a taste of New England. Remember, you don't need to use the best wine so feel free to make more to share or just to have extra on hand in case the storm gets worse tomorrow. This is an Apres-Ski classic. What most people don't realize the key ingredient that makes this drink so special is in fact BUTTER! 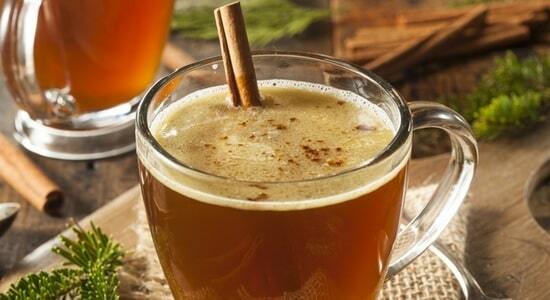 Whoever the 1st person was to add butter to warm alcohol is a genius in my book. Don't forget to whisk frequently while it's heating up on the stove to ensure a great creamy texture and I have to agree that Myers Rum is the best choice. 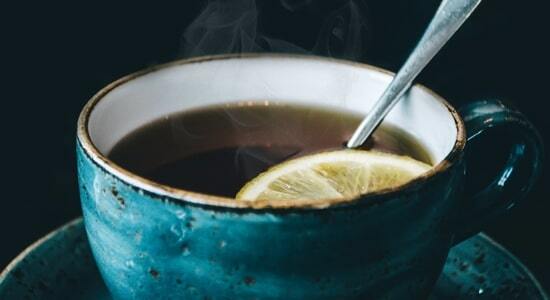 This is our own recipe to help you get over a sore throat as quickly and enjoyably as possible. Let the mix steep for 5 minutes and, while it might not cure your sore throat entirely, it will certainly make you feel much better. Also, Bill Murray and Chevy Chase will never fail to make you smile and forget about being sick for a while. 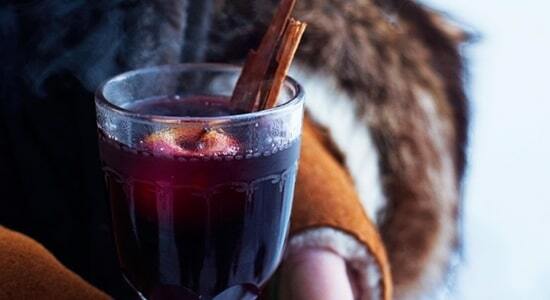 These are our favorite ways to enjoy the cold weather. Please let us know if you have any suggestions and we'll hopefully see you by the fireplace at your favorite ski resort enjoying one of these delicious cocktails. Take care and we'll talk soon. Cheers! Can I get a sunburn in winter?